Alphatech is the UK & Ireland distributor and after sales service provider of Sentek vibration systems ranging from 1kN up to 400 kN. We also distribute Vibration Controllers from Crystal Instruments. A company specialised in weathering and accelerated corrosion test instruments and colour meters. A Leading Supplier of Environmental, Plant Growth / Insect Rearing, Stability & Photostability, Vibration Shakers, HALT/HASS Chambers in the UK & Ireland. Also House to One of the UK’s Leading Independent UKAS 17025 Accredited Test Labs. 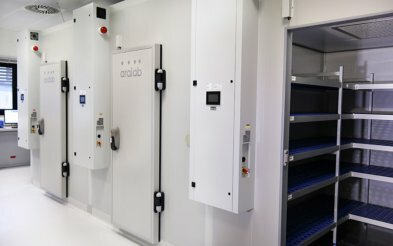 Alphatech represents Aralab Environmental Test Chambers from Portugal, QualMark HALT – HASS – ESS and Sentek Dynamic Vibration chambers from USA, Suga instruments from Japan, Jeiotech Benchtop Chambers for Korea and Crystal Instrument Data Acquisition Devices & Controller exclusively in the UK and Ireland. We offer a UKAS accredited test laboratory service, performing a multitude of tests both on behalf of our clients and with our clients onsite. 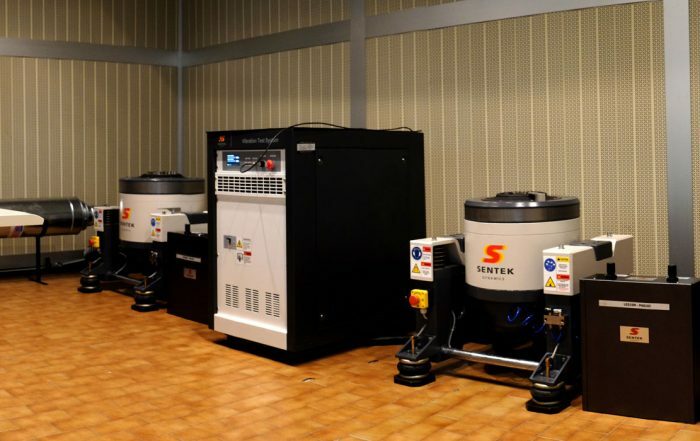 Most thermal chambers have heating & refrigeration plant, generally, these are electromechanical plant systems but some use LN2 for extreme low temperatures and/or high rate of change. Alphatech service personnel are qualified & equipped to carry out work on all such systems. Alphatech offer a range of products and services serving all industry sectors. 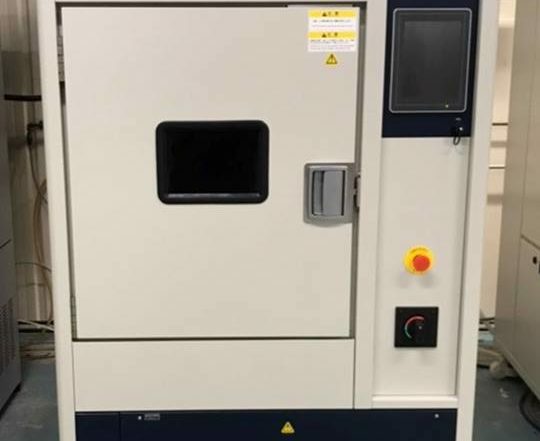 We offer comprehensive testing services in our ISO 17025 test lab and sales, hire and servicing of various new and used Environmental Test Chambers, all available under one roof. During a products lifetime, there are many stresses that can fatigue or degrade a unit’s integrity. One of the main mechanical stresses influenced on nearly everything is vibration. 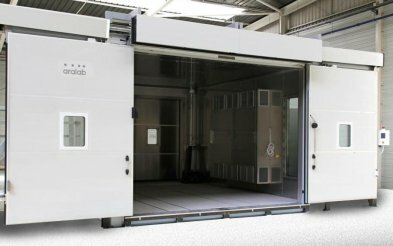 We have a large range of climatic (temperature & humidity) chambers for short or long term testing, ranging in size from 200 to 3,000 Litre. Protection against solid object entry (tools, wire or finger) for live parts, moving machinery, through to dust tightness. Qualmark HALT & HASS chambers are unique, accelerated product reliability test methods focused on finding defects in products so they can be fixed before becoming expensive field issues. Thermal shock maximises the differential expansion and contraction of large and small components (even in plastics and metals) and this opens up weak spots. 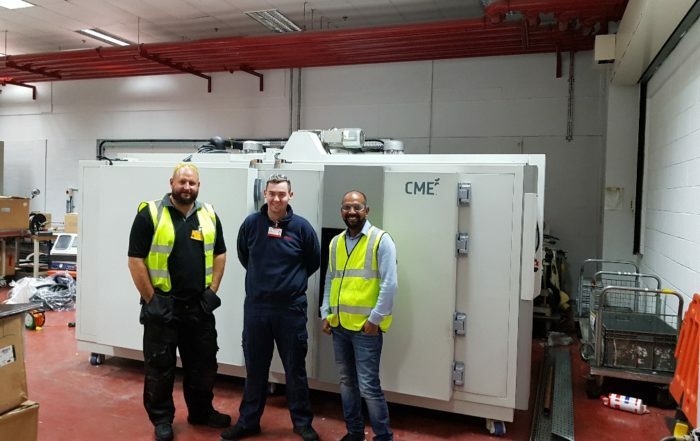 Alphatech have recently revamped his altitude test chamber with the addition of port-hole access, allowing for units to remain operational during the test. 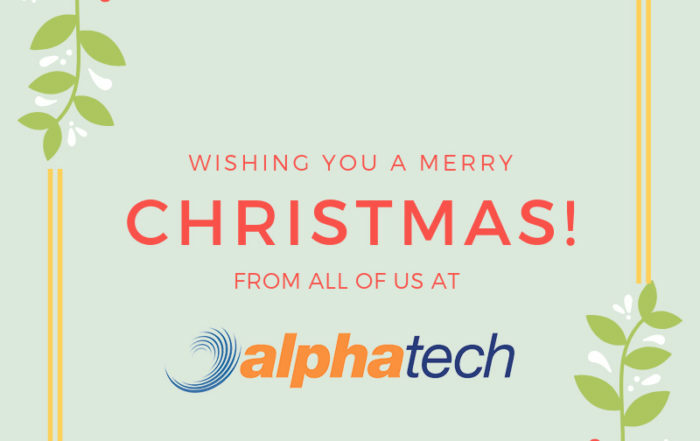 Merry Christmas from all of us at Alphatech! Alphatech operates from state-of-the-art test house facilities in Haverhill. We offer a range of products and services serving all industry sectors. 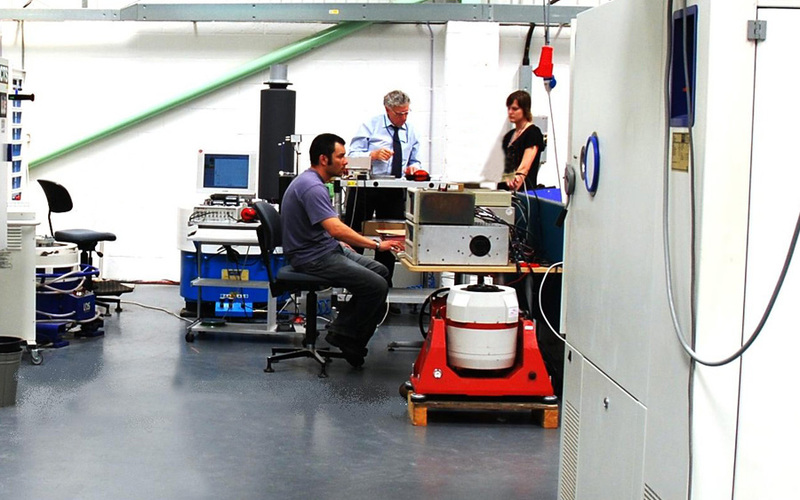 We offer comprehensive testing services in our ISO 17025 test lab and sales, hire and servicing of various new and used environmental test chambers, all available under one roof.